Home / Blog / Which Window Installation Option Is Right For You? Which Window Installation Option Is Right For You? How old is your home? Does it look its age? Trying to make an older home look brand new can be a tough job! Many times, we see customers who have had their windows replaced before, who already need their frames replaced! This is usually because of rot or damage from the previous window installation that was not taken care of correctly. 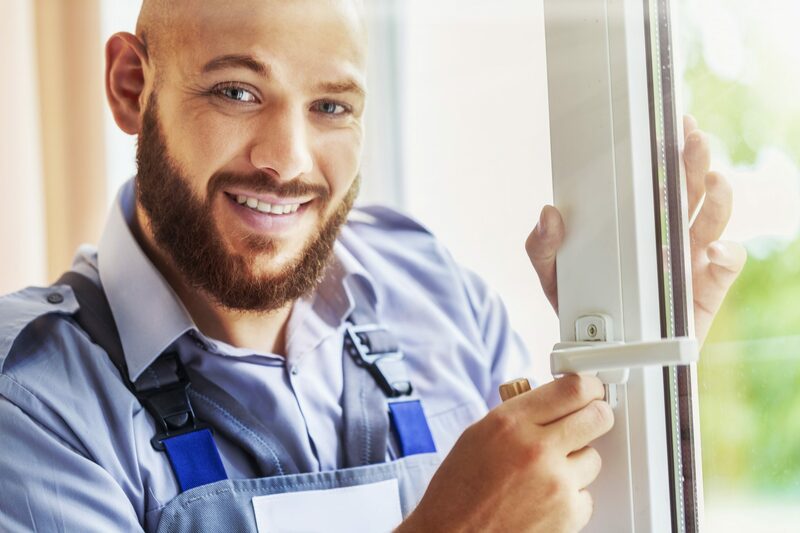 Whenever we start a project, we take extra precautions to check for damages to your frames, door jambs, or walls that may be best addressed before we replace your windows. When you hire us to replace and install new window treatments, we give you a few options. Window replacement can be done one of two ways. The first is “Pocket Replacement” that keeps your existing framing and woodwork intact. “Pocket Replacement” will save cost and will preserve classic woodwork and protect tile walls etc. If there is significant rot in the frame or the existing woodwork is worn, then a “Full Removal” may be called for. “Full Removal” is just that. We remove the entire frame and replace the existing window, size for size. This allows our carpenters to address rot or structural damage. We also replace the existing woodwork to make the openings look “new”, not “replaced.” Our consultants will give an honest assessment as to which method is more suited to your project. We know when it comes to your home remodel, you have lots of options. One of the reasons our customers love working with HomeTowne so much is because of our one-of-a-kind buying experience. In our opinion, our employees make all the difference. We have a company-wide “No-Pressure Sales Creed”, so our project managers really listen to what you’re looking for and recommend the best product we offer that meets YOUR criteria. When you’re remodeling your home, and selecting the custom windows and doors you will use and view for the next several decades, your preferences always come first. To check out our wide variety of custom replacement window systems, visit our showroom in New Berlin or call today to schedule an in-home consultation! What’s the Difference Between Andersen 200 & 400 Series Windows? What’s the Difference Between Pella Architect, Designer, and Proline Series?